In order to keep pace with never ending demands of the customers, our company is instrumental in offering Stainless Steel Chain Conveyor. Sun Industrial Automation is one of the leading firms of the industry that has come into being with an aim to being the client’s most preferred alternative. The ownership type of our corporation is a sole proprietorship. We have selected Moosapet, Hyderabad, Telangana as our chief headquarter from where we monitor our business. 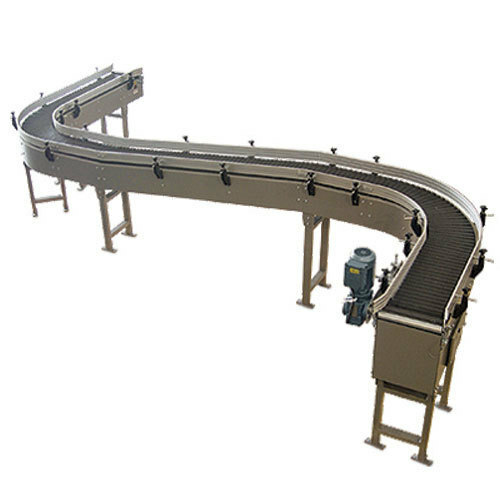 Reckoned as one of the emergent names of the industry, we are extremely engrossed in manufacturing an optimum quality assortment of Roller Conveyor, Belt Conveyor, Chain Conveyor, Conveyor Roller and many more. Our organization has earned the distinctive and remarkable status in the market by gratifying the vast client base of ours.